Curren Environmental has been assisting homeowners & municipal officials since Hurricane Sandy struck on October 29, 2012. We have been providing assistance on both environmental (Mold Testing and Remediation) and structural damage issues caused by the storm. Curren can assist in structural repair and rebuild. 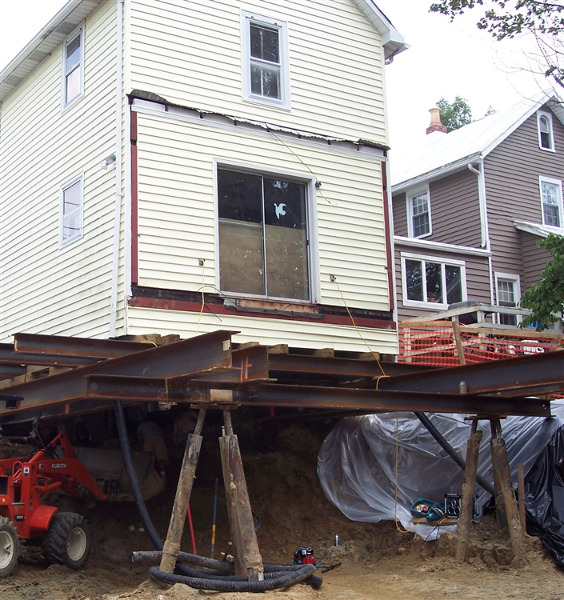 If you’re foundation has been compromised by Sandy, we can help. Curren can work with your existing engineer or architect or we can arrange to have a licensed structural engineer evaluate your foundation. 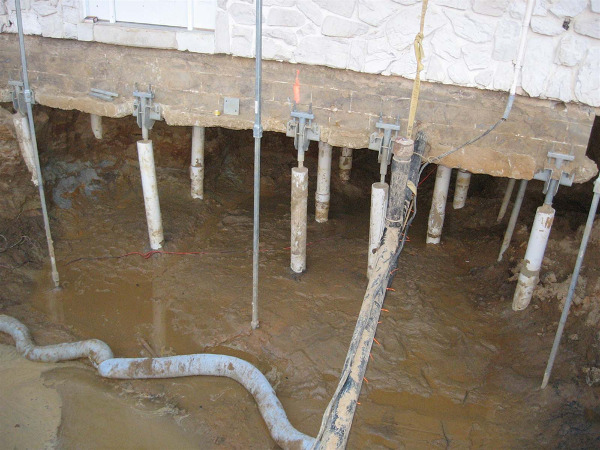 We can determine a stabilization method or permanent foundation repair/rebuild. 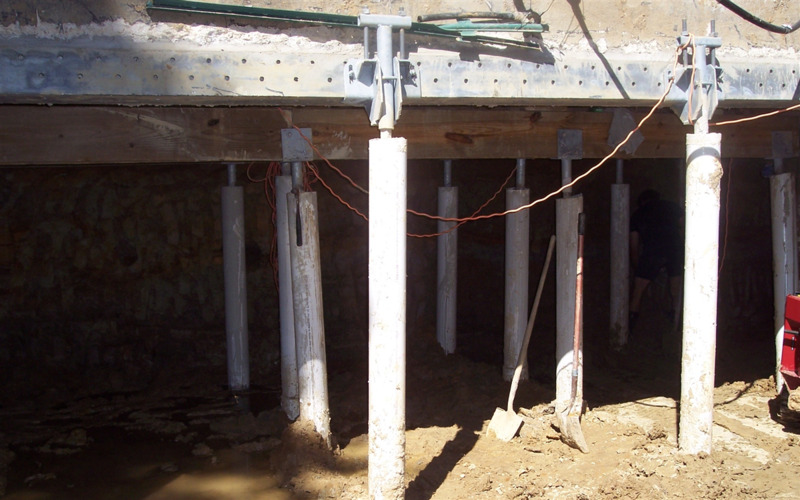 Helical piers have been used for years to provide foundation systems for buildings and homes. Hurricane Sandy or Super Storm Sandy has brought the use of helical piers or micro pilings into more main stream focus. Most concrete pier and beam foundations have a concrete grade beam or masonry foundation wall that supports the exterior wall of the house. Interior concrete piers are then used to support the beams, which in turn support the floor joists that your floor and subfloor rest on. 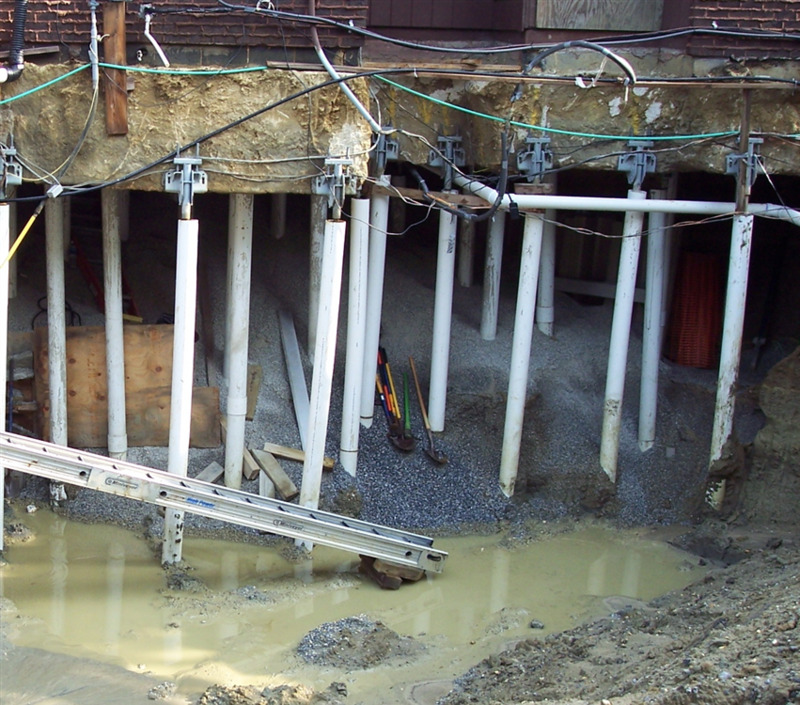 Unlike more modern wooden piling foundations, concrete pier and beam foundations have many “moving parts" that could have been disturbed by the storm. Helical piers can be utilized to bring foundations up to current codes on both a local and federal level. Engineers, architects and new flood building codes are showing how helical piers are an ideal solution for reconstruction of storm damaged homes. 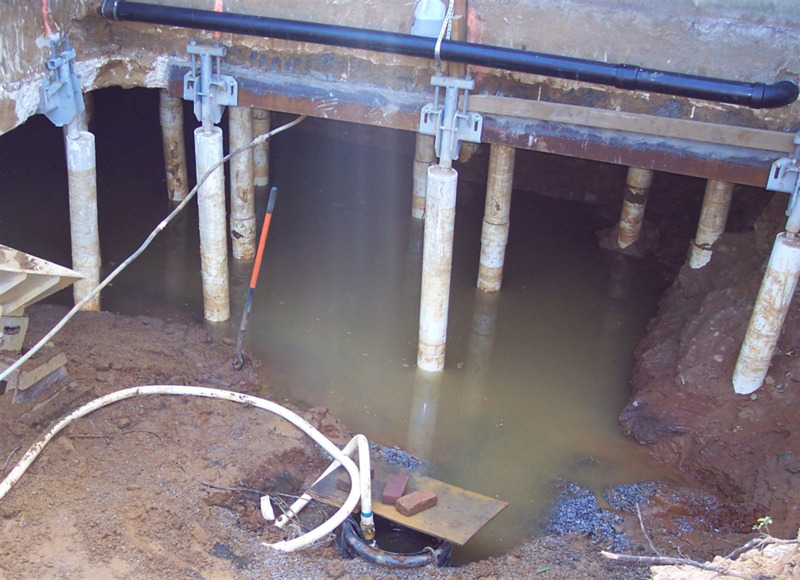 Helical piers are being utilized to bring foundations up to current codes on both a local and federal level. Deepen and strengthen existing foundations. Raise homes to new flood plain heights. Replace existing storm damaged foundations. 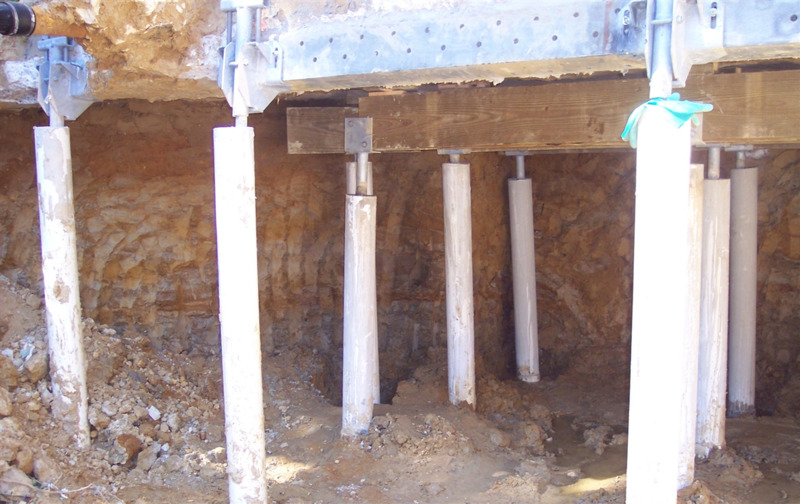 Photos showing foundations being supported, reinforced, deepened & repaired using Helical Piers.